Spring is finally here, and most of us are ready to quickly forget the long winter we are leaving behind. It’s time to open all of the windows, let the fresh air in and get ready for the new season! 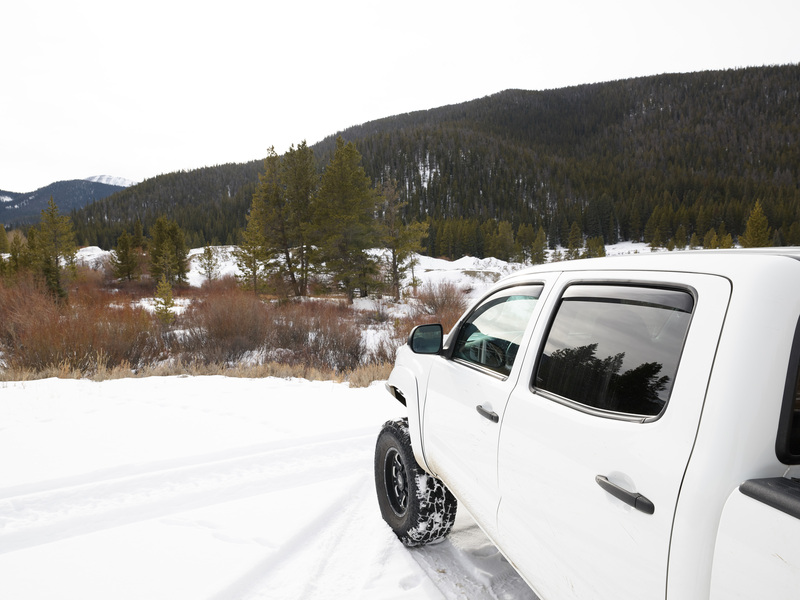 The weather is starting to look up, the days are getting longer, and we are itching to get outside to enjoy the change. 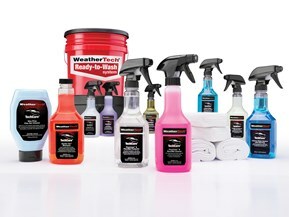 WeatherTech is ready to help you transition to nicer weather with some of our most popular products for spring. 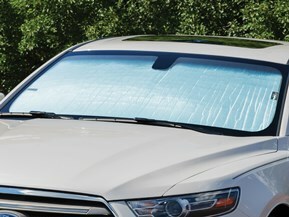 SunShade is a custom fit windshield and window sun shade that protects your vehicle's interior while parked. Its clever design helps keep interior temperatures cool during the upcoming warm months. 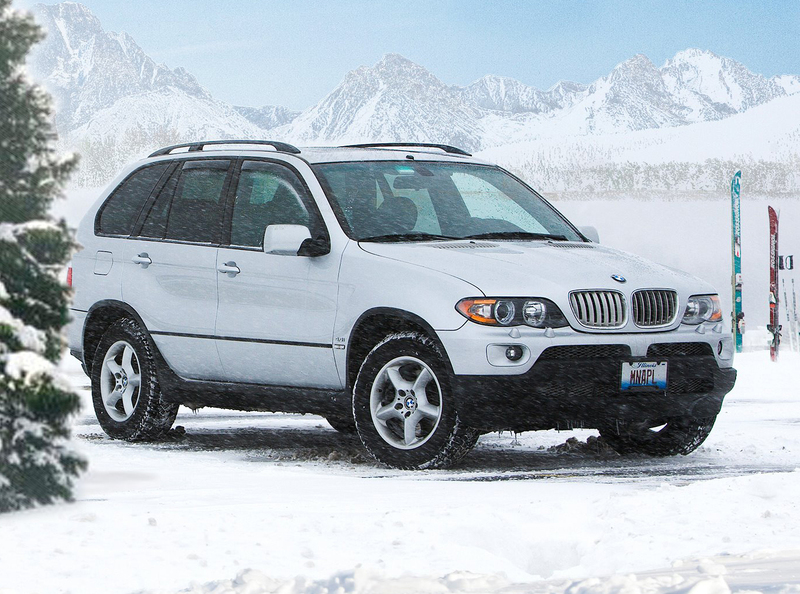 Added bonus: Don't pack it away when winter rolls around again, the reverse side help prevent frost build-up. 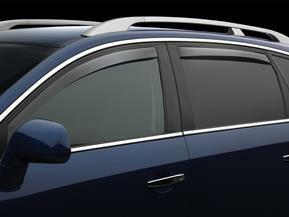 Side Window Deflectors are custom fit, in-window-channel guards that allow fresh air to enter and leave the vehicle while having the window still cracked during any climate. 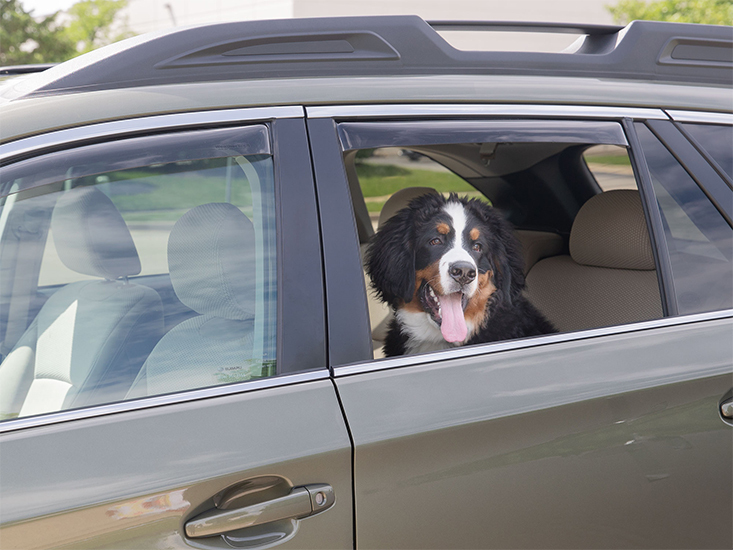 Side Window Deflectors are a great addition to add this spring as most parts of the country begin to experience more mild and pleasant weather. 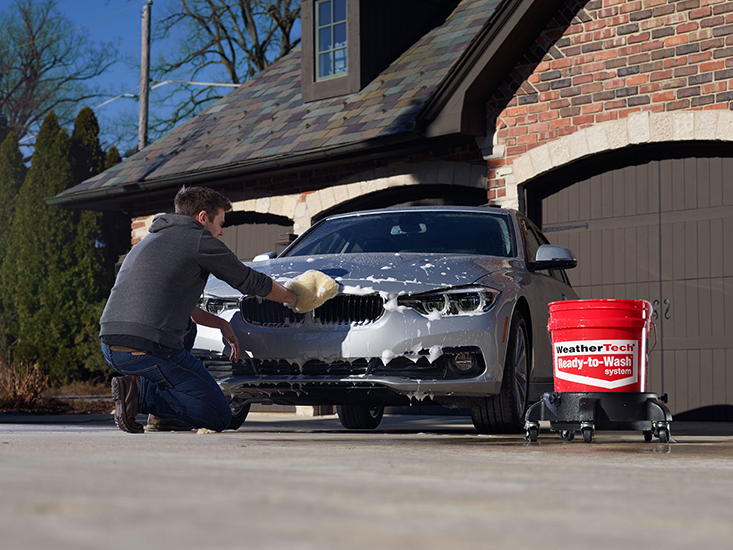 The Ready-to-Wash "Just Add Water" Complete Set features a hand-picked collection of the finest automotive exterior cleaning products and accessories offered by WeatherTech. It is time to wash away the last remnants of winter! With an entire line to choose from, auto detailing becomes a breeze. From shampoo to window cleaners to waxes and everything in between, TechCare features a variety of products for every need. 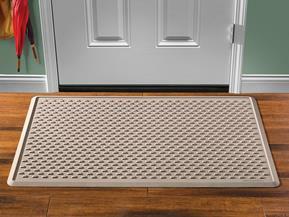 An OutdoorMat or IndoorMat is the perfect addition to your home’s entryway. They are built tough and will not slip and slide around on your floors. Keep the debris contained on your mats and off your home floors. 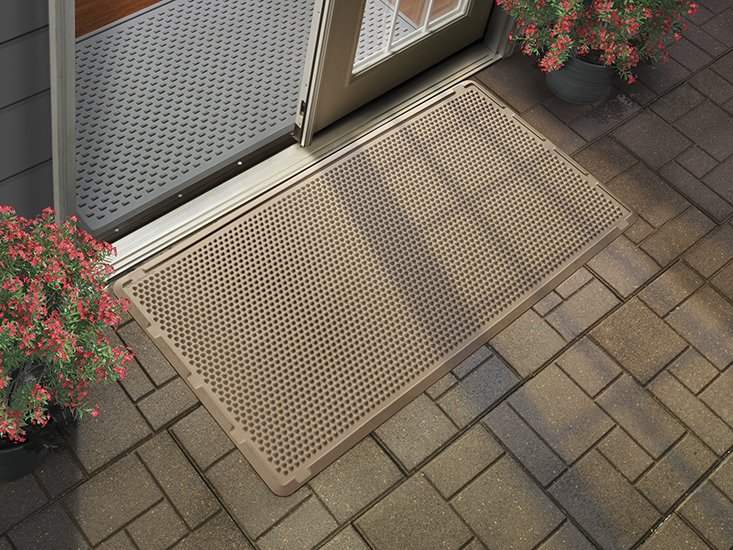 These doormats are made from 100% recyclable resin and eco-friendly. Available in several sizes and colors to fit your homes need.